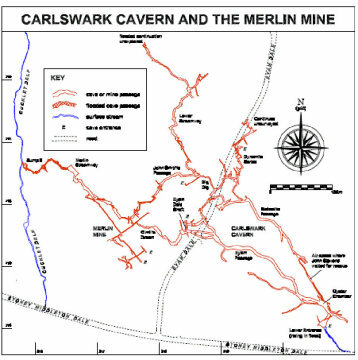 The caving systems in Stoney Middleton Dale are some of the most extensive in Derbyshire. 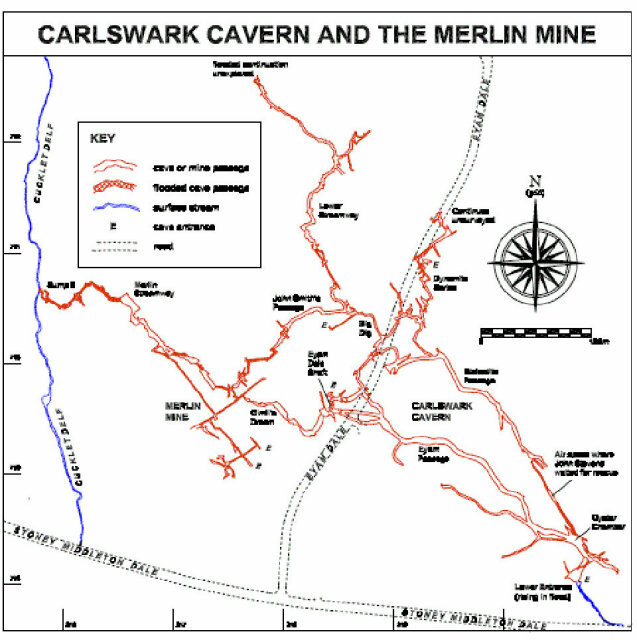 This section contains various maps showing the various routes. Each one can be downloaded by clicking on its link.